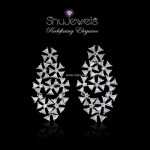 Shujewels jewellery collection 2013 for women was recently released. 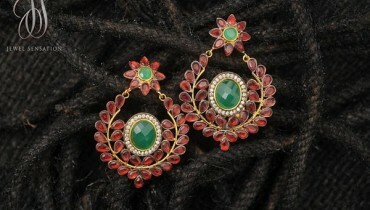 It contains a lot of different types of jewellery for ladies. 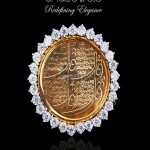 It has Islamic jewellery and even modern style jewellery. 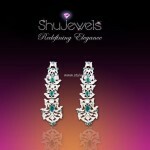 Many different jewellery pieces are there in Shujewels jewellery collection 2013 for women. 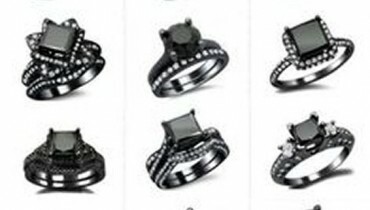 These include rings, earrings, pendants and even jewellery sets. 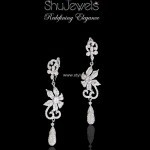 The jewellery pieces look really elegant and classy like Shujewels collection 2012. All the jewellery in the collection is pure gold plated and made of silver. 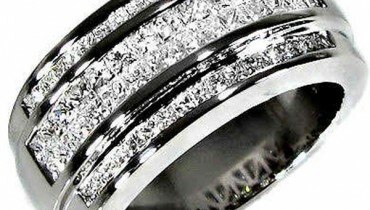 The prices of the jewellery pieces are also quite reasonable. 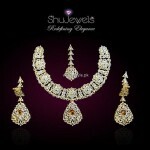 Overall, Shujewels jewellery collection 2013 for women is a great collection with really fantastic jewellery pieces. 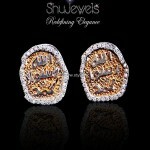 Shujewels was founded in 2012 by Shumaila Omer. She is a jewellery designer and gemologist. She has been working in the jewellery industry for the last several years and has worked with renowned jewellery companies in Pakistan. 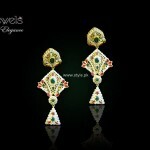 She has also worked with international jewellery companies. 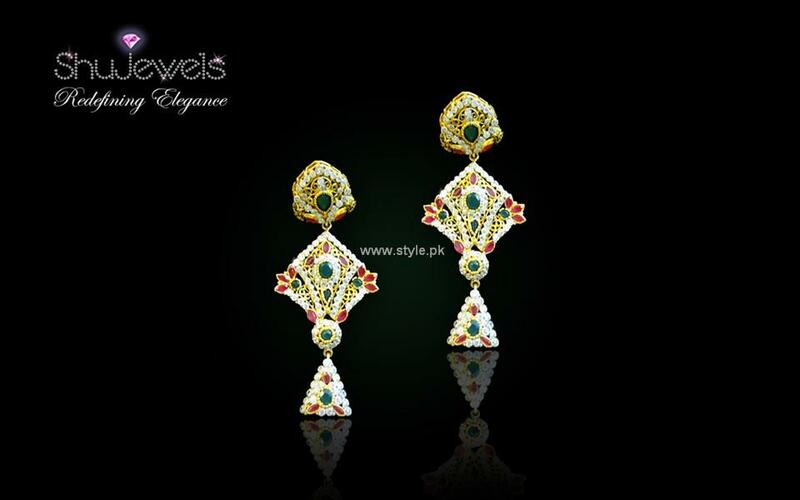 The jewellery designed by Shumaila Omer is always according to the current style in Pakistan and quite elegant. 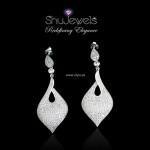 Shujewels provides gold plated and silver jewellery with precious and semi-precious stones. 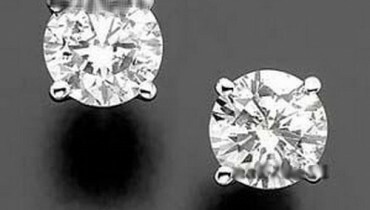 Diamond and gold jewellery is also made on order. 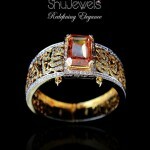 Different sorts of jewellery pieces from rings to jhoomars are provided by Shujewels. 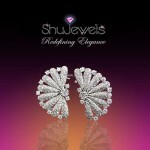 Shujewels can be contacted through email or phone. 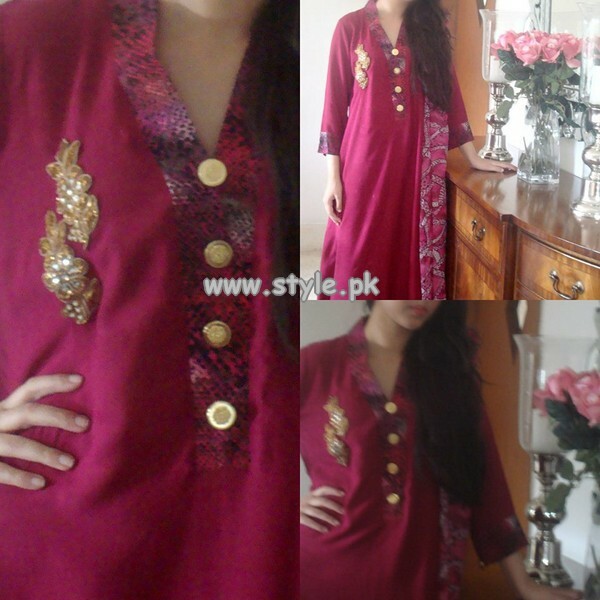 The brand delivers jewellery in Pakistan and internationally. It has a store in Lahore also. 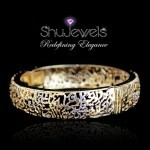 You can see pictures of Shujewels jewellery collection 2013 for women below. 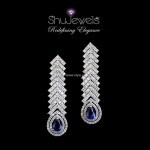 The jewellery pieces from Shujewels jewellery collection 2013 for women and other collections of Shujewels can be inquired about or ordered through email or phone. 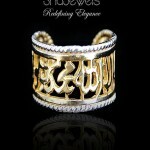 The email address and phone number of Shujewels is given on its page on Facebook. 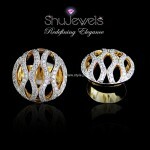 The address of the store of Shujewels is also there. 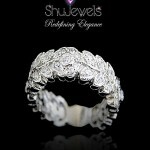 The address of Shujewel’s Facebook fan page is given over here.